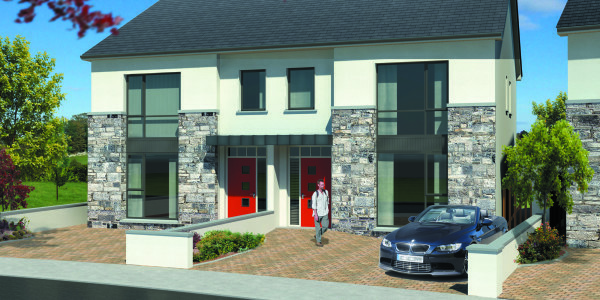 Greenway Homes is the residential aspect of the Greenway Property Limited – www.gwpl.ie. 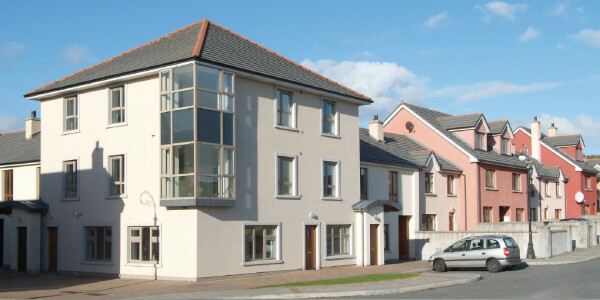 In recent years, property for sale in Galway has seen a dramatic decline and at Greenway Homes we are delighted to be one of the first new housing developments this side of the country. 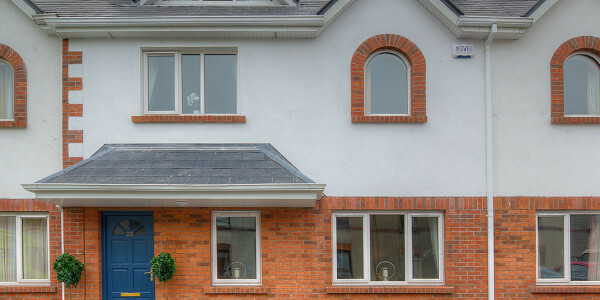 Established in 1979 as a firm of building contractors, Greenway operates at the leading edge of many activities, including construction, joinery and veneer production. Every aspect of the company’s work is governed by a commitment to delivering quality, value and service to our many customers. All building projects are subject to a rigorous policy of pricing, programming, contract management and cost control. Every manufactured item produced by the company is similarly subject to strict quality control criteria. This commitment to quality has enabled the company to achieve sustained growth and development. 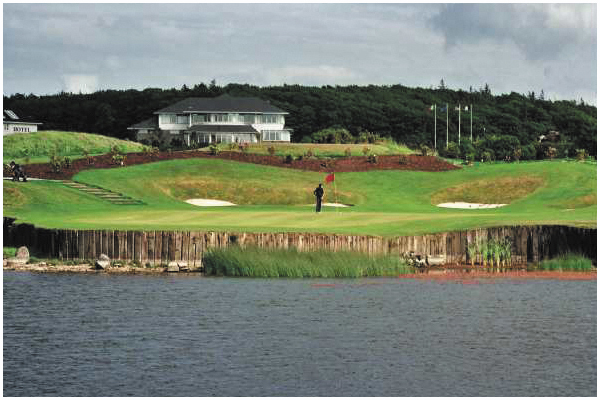 In 2013 we opened a new head office in Oranmore, Co. Galway, which is also the location of the joinery and veneer producing plants. 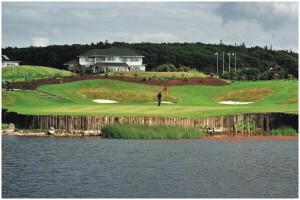 Operations in the greater Dublin area are controlled from the Dublin office, opened in 1997. We take care to protect the reputation we have earned by maintaining the highest possible standard in all our dealings with customers and suppliers. Across all the varied operations in which we specialise one thing is constant, we are committed to satisfying your requirements and we keep to our commitments. Under the guidance of our highly successful management team, Greenway has brought together a broad range of motivated personnel with specialist skill and the determination to deliver excellence in everything they do. 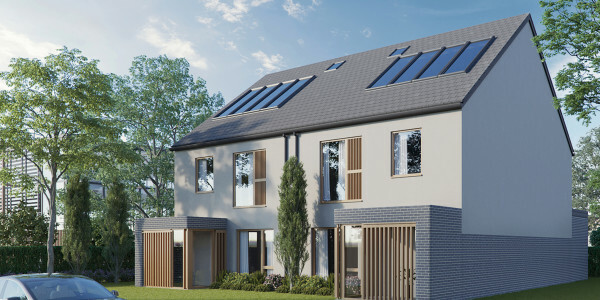 At Greenway Homes we ensure to put the home-owner first. 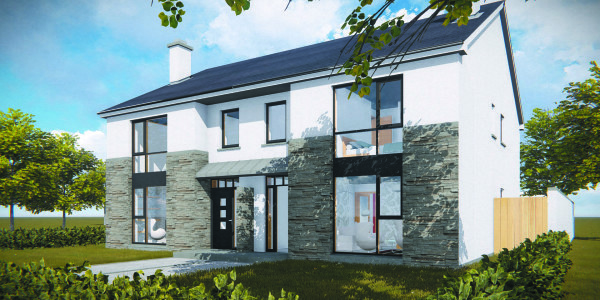 Our commitment to quality and attention to detail is why we are Galway’s market leader in new home design and construction, our goal is to build quality and create innovative designs to suit a realistic budget of today’s buyers with an emphasis on energy sufficiency. 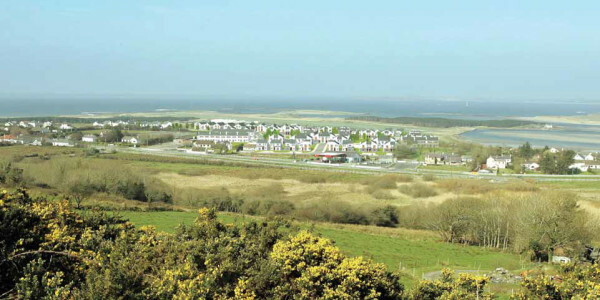 Ballisodare Village lies just 7 kilometres from Sligo Town Centre. It is now a vibrant community with entrepreneurs joining forces ..